Red Congolese is an insanely popular pure sativa strain that is the result of a cross between a female Congolese X Mexican Sativa X Afghani. While some argue that Red Congolese is an African sativa landrace, the variety popularized in California weaves in Mexican and Afghani roots, giving it a more indica-like appearance. The Red Congolese high is often described as a feeling of elation and awareness with alertness and an increased ability to focus. This is accompanied by a light tingly body high with amplified senses and excitable energy that slowly fades into a feeling of tranquility and well-being. 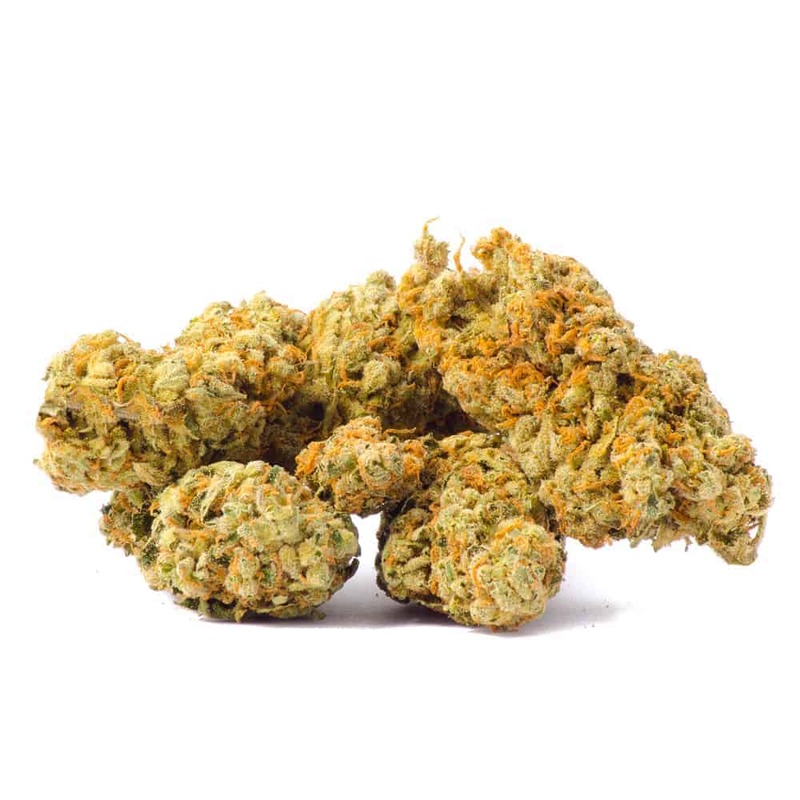 Because of these uplifting effects, this strain is often used as a wake-and-bake treatment, and is ideal for treating patients suffering from conditions such as anxiety disorders, tension, chronic stress, and fatigue.